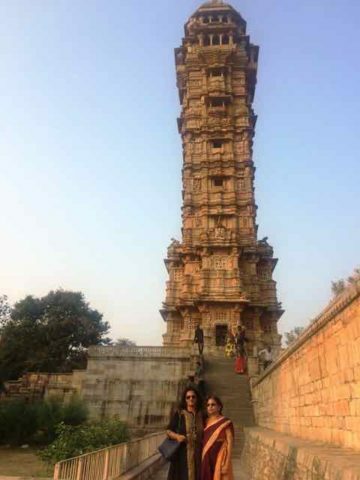 Chittorgarh- The pride of Sisodia clan - Ghumakkar - Inspiring travel experiences. 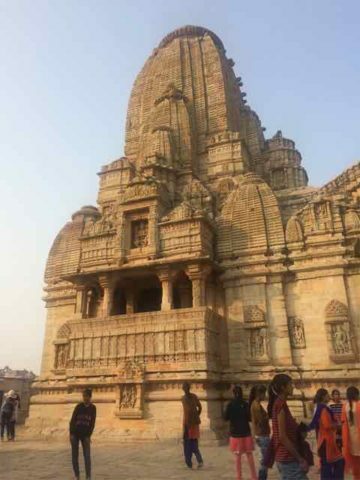 According to some, Maurya or the Mori rulers built the fort while some stories talk about Bhim who banged the land with his foot to create a water body around which the fort was built. However, the fort gains great importance from the time Gahlot ruler Bapa Rawal captured the fort in 700s CE. The fort has witnessed major sieges and blood sheds, one of the major ones being in the year 1303 by Turkish ruler Allaudin Khilji. Rana Ratan Singh was the presiding chief during the time. 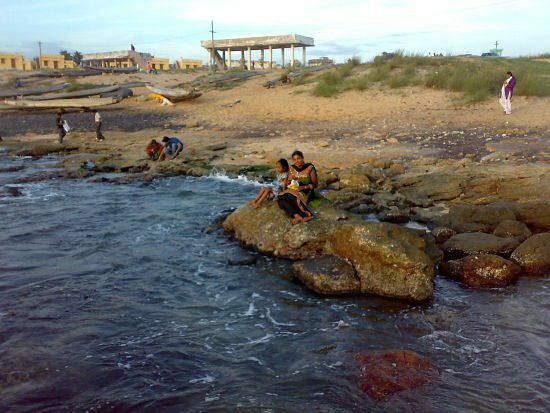 Stories speak of how the beauty of queen Pandimini blinded Alauddin to attack and conquer the fort. 1000s of women committed jauhar to save themselves from the hands of the Turks while the menfolk fought bravely losing their lives while fighting the intrusion. 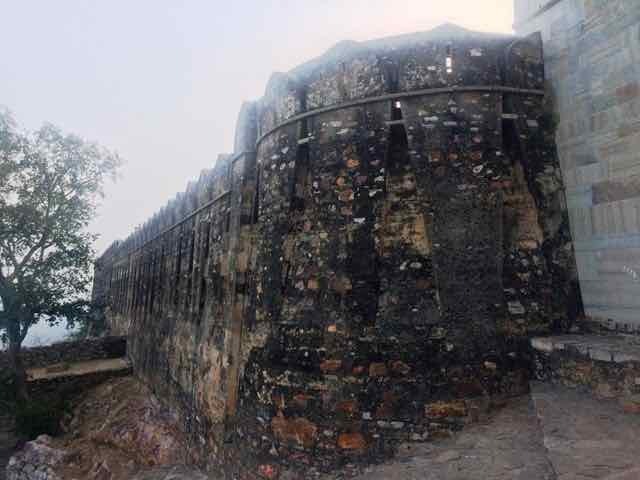 Allaludin assigned Chittor to his son Khizr Khan which was later re-acquired by Rana Hammir in 1311AD, and subsequently the fort came under the leadership of the “Sisodia” clan. 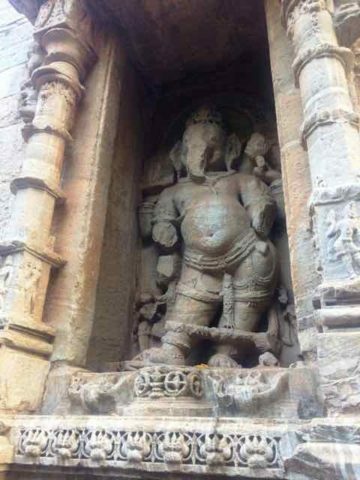 Rana Kumbha one of the decedents of the clan had a major role to play in the art, architecture and overall development of the kingdom. 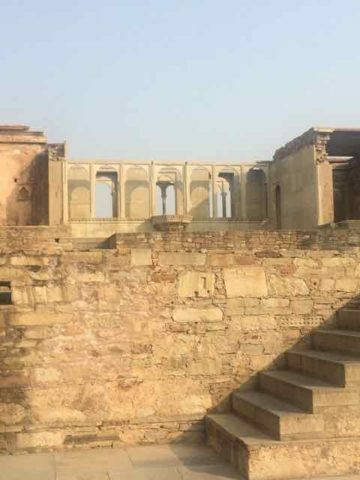 Another name that stands out in the history of this gallant fort is that of Rana Sanga who fought fearlessly against Mughal king Babar in 1527. During Rana Sanga’s rein many regions came under the leadership of the Rajputs. After Rana Sanga was defeated Mughals took over the fort. Many battles were fought and the fort changed hands from Rajputs to its intruders. Another noted siege in the year 1535 is remembered till date for the loyalty and courage of faithful maid Panna Dhai who sacrificed her own son to save the life of Udai Singh who is quoted as one of the most distinguished future Rajput rulers. The final siege on the impenetrable fort of Chittorgarh came in 1567 when Udai Singh was advised by this team of counselors to leave the fort and escape to Udaipur while his two most trusted chiefs Rao Jaimal and Patta remained back to fight the invading Mughal army who had stationed themselves around the fort. It is said the two chiefs fought so bravely that Akbar got their idols- reminiscence from the battlefield made in their honor back in Red Fort. Thousands of women committed jauhar while the gates of the fort were thrown open by the chief and solders to fight the Mughal army. As the local guide who was a woman for a change accompanied us through the entire fort many stories came to fore. 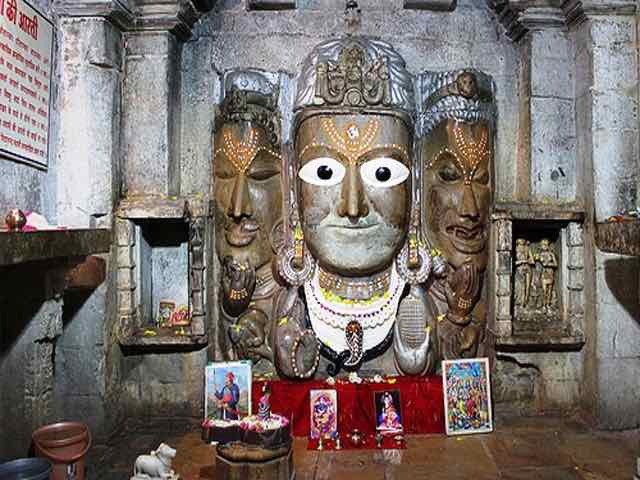 The architecture of the temples are notable, major ones being the three headed Vishnu temple, Mirabai temple where she was forced to drink poison, Adi Varah temple , Kumbh Shyam temple. 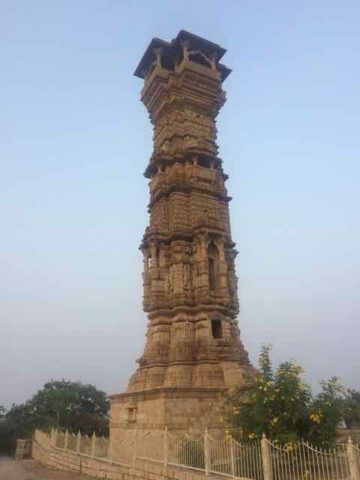 Two major towers one being the Vijay stambh was built by Rana Kumbha to commemorate his victory over Mahmud Khilji while the other Kirti Stambh was built by Jain merchant Jeeja Bhagerwala; stand tall till date mesmerizing visitors with their architecture and splendor. Palaces such as the Rana Kumbh palace, Fateh Pratap Palace and Padmini Palace, fresh water reservoir Gaumukh reservoir, the seven gates of entry into the fort make one marvel at the grandeur of the bygone era. 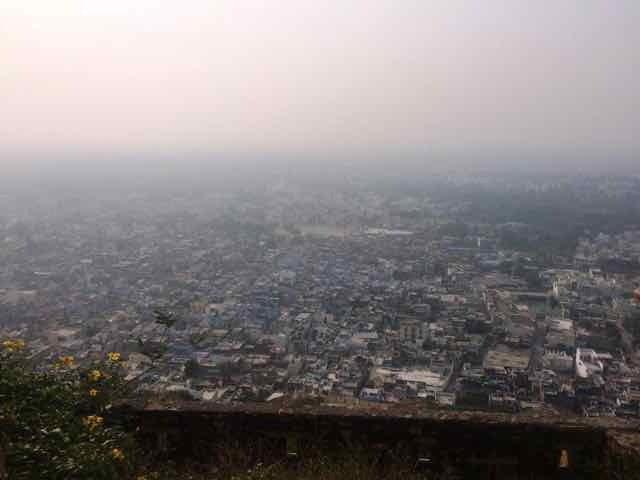 The entire fort offers a beautiful spectacle which can be covered in 2-3 hours by car. However to explore the fort in entirety it would take at least 2-3 days. By the evening it is time for the light and sound show in the precincts of the fort. 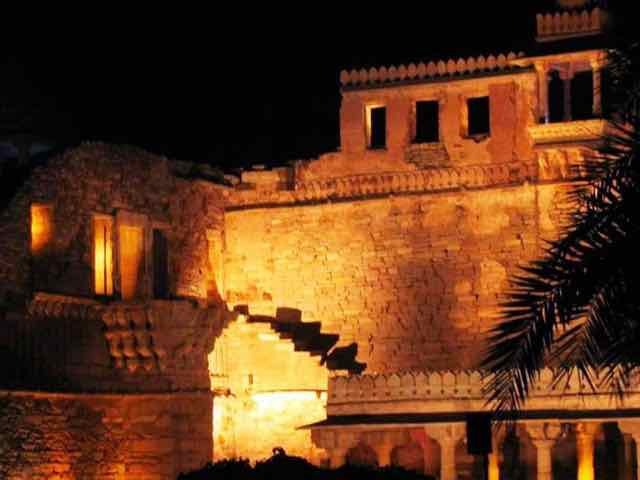 The starry evening sky with the stories told through light and sound across various towers and buildings in the fort make the entire history come alive. A must watch for any tourist. A fascinating experience that will take one to edge of their chairs and marvel at the fate of dauntless men, women and children, who lived and thrived here ages ago, thus ended our trip to mystical city of Chittorgarh. Nice Description of history of Chittorgarh Fort . Loved reading it Mala. Nice Description with Picures.. Thanks for sharing !! Another wonderful post by you. 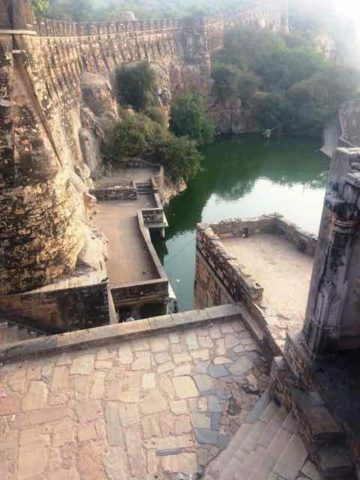 Good to know about the history of Chittorgarh fort through your post. I loved the way you have narrated it and the pictures who equally speak a story of an era in itself. Thank you Pooja. Happy you liked the posts. Hello Paresh, not only Rani Padmawati, who we know now due to the media glare in recent times, many men and women have sacrificed their lives in the name of honour and dignity. 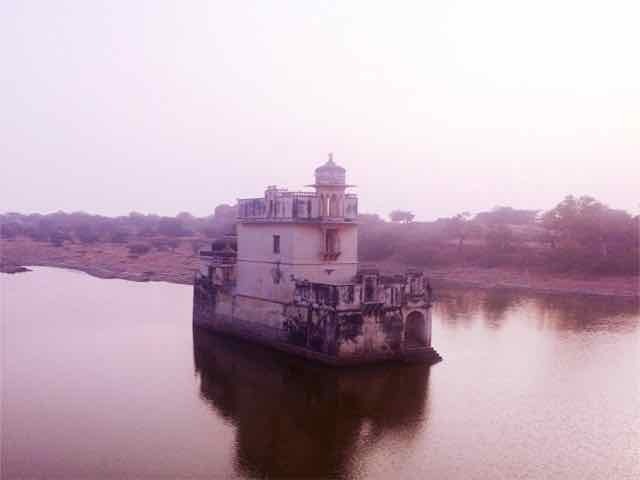 A must visit to explore the rich history of Rajasthan. Nostalgic reading of our braveheart warriors of the past. The pictures & narrative made me feel as if I was accompanying them in the trip.